Farmer’s Market sweet potato puree is practically begging to be made into a pie! 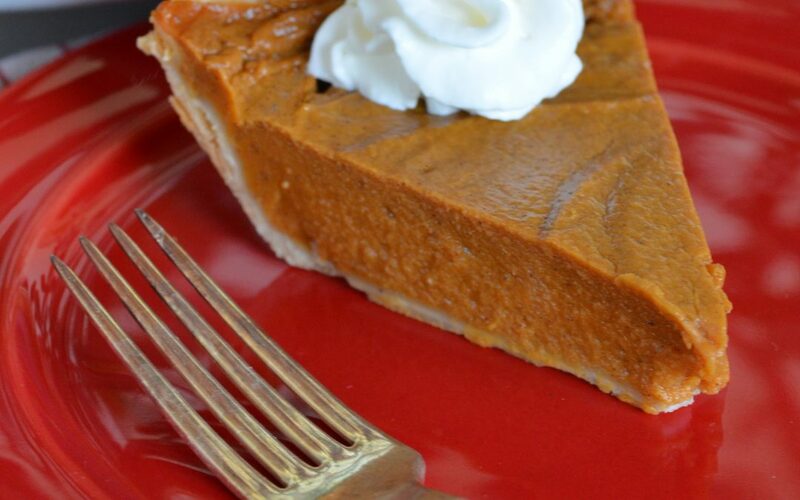 This sweet potato pie recipe is our absolute go-to for anyone with any dairy allergies! This recipe is our absolute go-to for anyone with dietary restrictions. It's simple, delicious, and turns out well every time! In a bowl, mix together all ingredients except the pie shell. Pour the sweet potato mixture into a pre-made, gluten-free pie shell. Place in the center rack and bake for 15 minutes. Then, reduce the temperature to 350 F and bake for an additional 35 - 40 minutes. Remove from the oven and let the pie cool completely. Transfer to the refrigerator to set up overnight. Serve chilled with dairy free whipped cream.